Does your website have a mobile version yet? If not, you only have one month before your rankings will begin to suffer. Starting April 21, your ranking on Google will be affected by whether or not your site is mobile friendly. 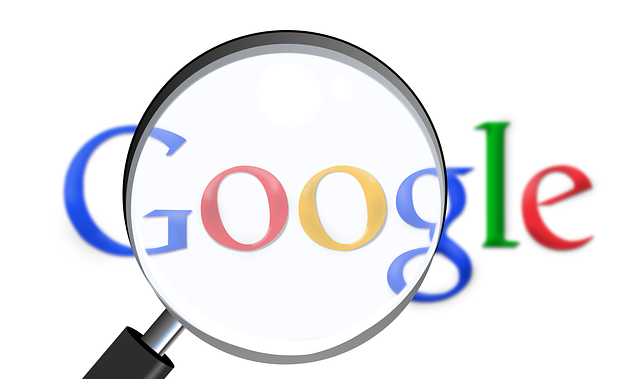 The new update, which was announced by Google on February 26 and takes effect on April 21, will impact all Google searches that take place on mobile devices. We’ve been expecting this move for some time now, as Google has been gradually making changes to increase the importance of having a mobile-friendly site. For instance, back in November 2014, Google rolled out a “mobile friendly” label to mark mobile search results that meet its criteria for mobile-friendliness. It even sent out notifications to website owners earlier this year, advising them to fix their sites’ mobile usability issues before their rankings were affected. As Search Engine Watch’s Jay Taylor concludes, “This announcement eliminates any doubts regarding the beneficial treatment mobile-friendly websites will receive in the way of better rankings moving forward. If you don’t yet have a mobile-friendly website, it’s time to get to work.” If you’re a Prospect Genius client and have a LeadTrax™ site from us, then you have nothing to worry about! All of our LeadTrax sites are automatically designed to be mobile friendly. But if you’re using your own site, the time to act is now. Conduct a mobile-friendliness test on Google’s webmasters page to see if your site meets Google’s criteria. If it doesn’t, then you better give us a call for help.